Eurovision 1983. 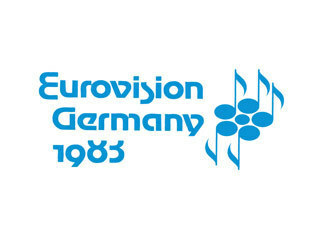 The Eurovision Song Contest 1983, the 28th in the series, was held in Munich. Germany, on 23 April 1983.. Wallpaper and background images in the Eurovision Song Contest club tagged: eurovision contests europe music esc 1983 munich germany.